Quality CNC machined adapter for Glock Gen 4 pistols allows you to use standard single stage guide rod assemblies. 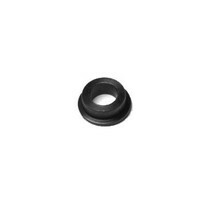 Drop in adapter is inserted into the slide and adaptes end ring to standard diameter. It can be used with both captured and non captured guide rod systems. Not for use in sub compact pistols.